View cart “THE CITY OF ANGELS by Eric Kim” has been added to your cart. Straight from Eric Kim’s photography archive, we will release 40 numbered artist proofs of Eric Kim’s iconic Laughing Lady photograph. 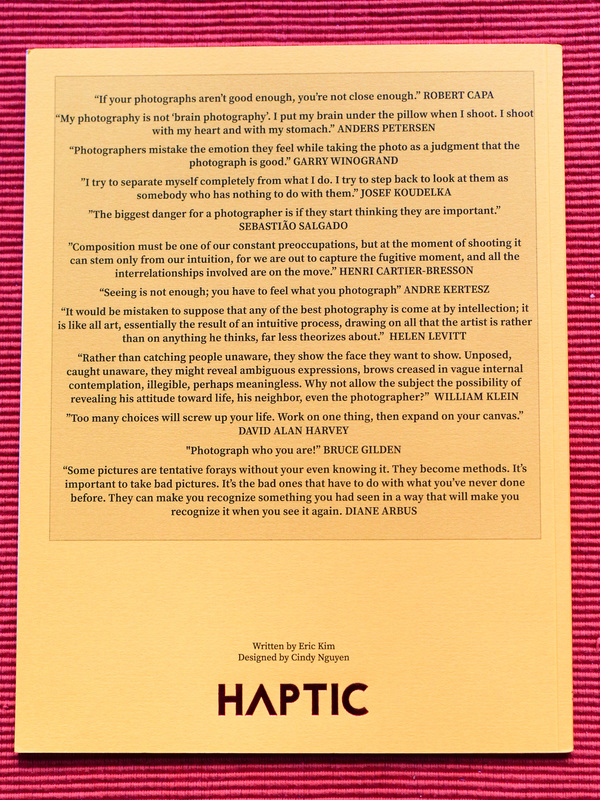 Printed in Chicago by Brian Milo, each individually-made 5×7-inch print is made via the ‘Giclée printing’ method, with UltraChrome K3 archival ink on 96-pound gloss paper — the heaviest and thickest photographic paper available in existence. This printing method brings the vivid colors to life and the weight contributes to the Haptic Experience. 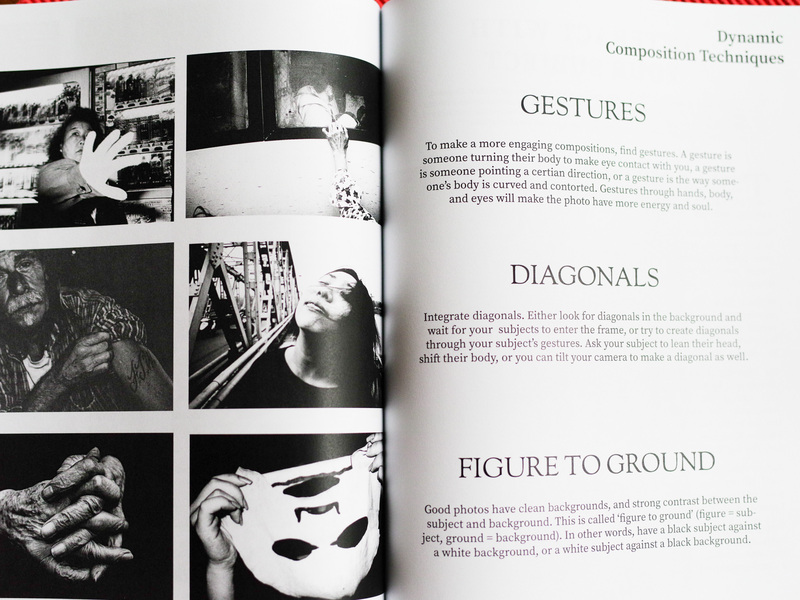 This print is accompanied by the Contact Sheet to reveal the artistic process behind the image. With a purchase of the Limited Collector’s Edition Print “Laughing Lady”, you will receive a free copy of MASTERS book. This project was a labor of love and a creative collaboration among Eric Kim, Cindy A. Nguyen, and supportive friends and family. 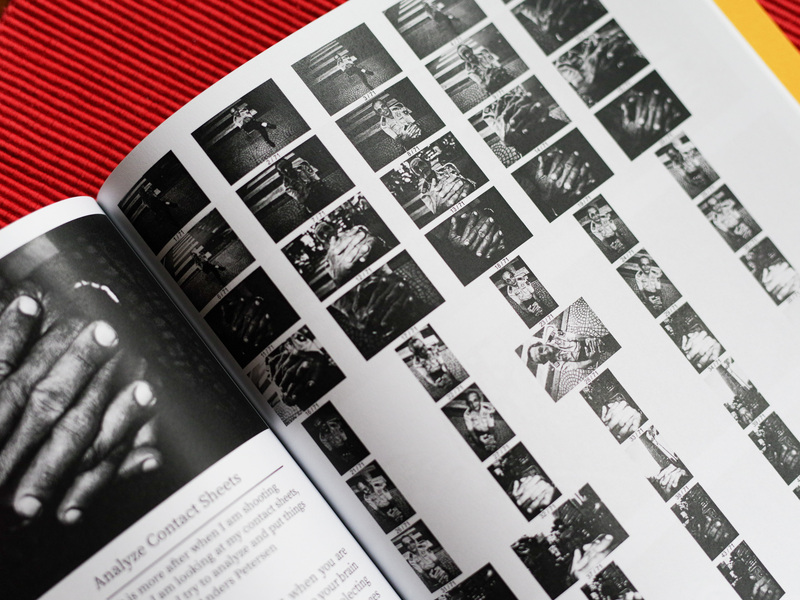 MASTERS distills the key lessons from the masters of street photography. 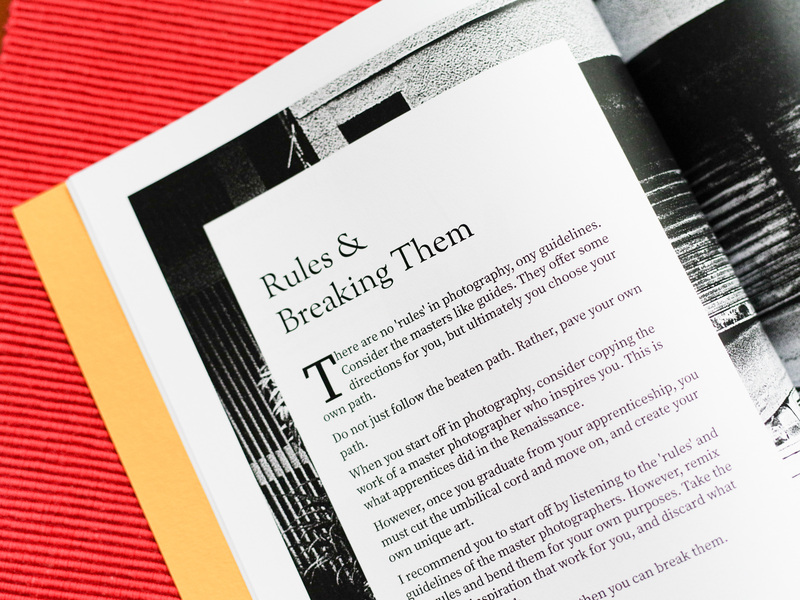 MASTERS Volume I is your essential photography primer– to push your photography education to the next level. Made in a limited collector’s edition print run, only 60 copies of MASTERS book are available for purchase. 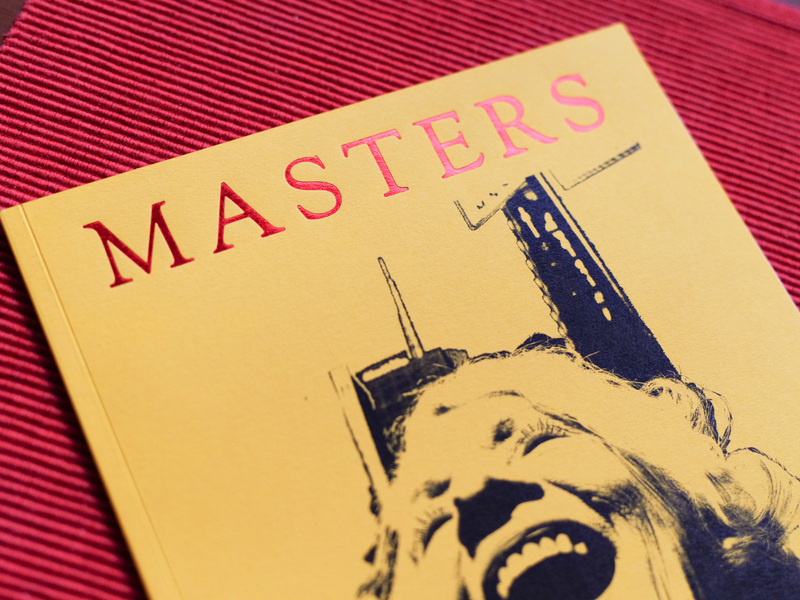 MASTERS was written by Eric Kim, designed by Cindy Nguyen, and printed and embossed in California. 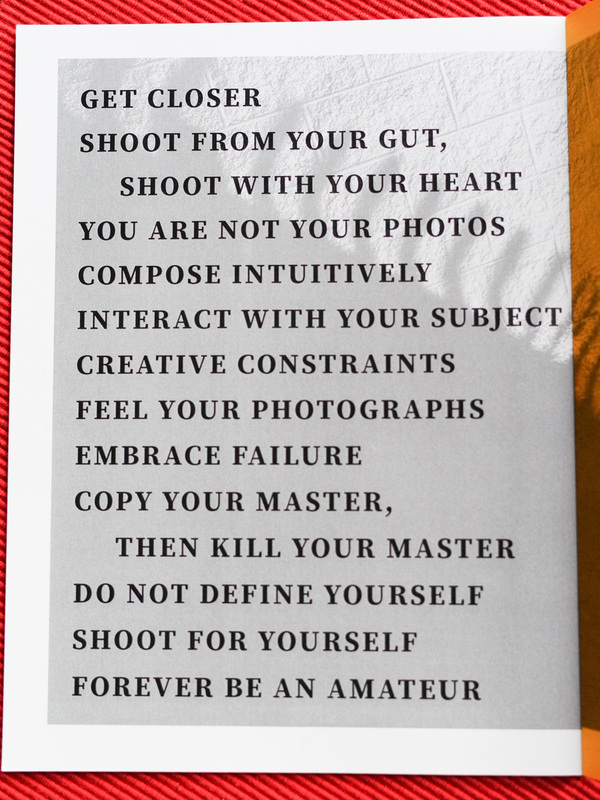 Invest in your photography education and add MASTERS Volume I to your collection.